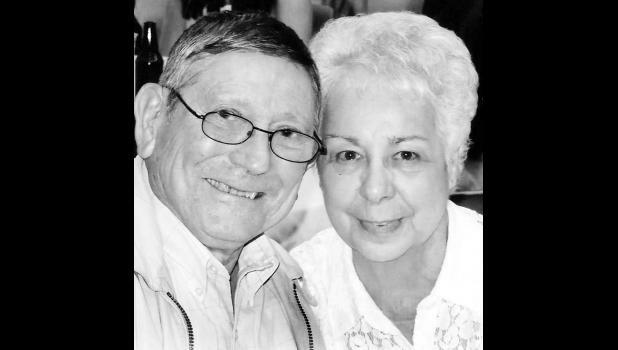 Roy and Patsy Bell of Seneca will celebrate their 60th wedding anniversary on Sunday, Nov. 30, 2014 with an open house from 1:30 p.m. to 3:30 p.m. at the Windmill Inn in Seneca. Their children are hosting the event. The couple was married on May 16, 1954 at Goff. They have two children, Janet Stallbaumer and her husband, Jerry, and Rick Bell and his wife, Karen. They also have eight grandchildren and 10 great-grandchildren.